Norway has warned Brazil that if they don’t stop cutting down of forests in the Amazon area, their 1 billion dollars help will plummet to zero. Meeting about this was held in Oslo. Since 2008 Norway is providing $1.1bn to Brazil every year to help reduce the amount of deforestation in the greatest rainforest in the world. 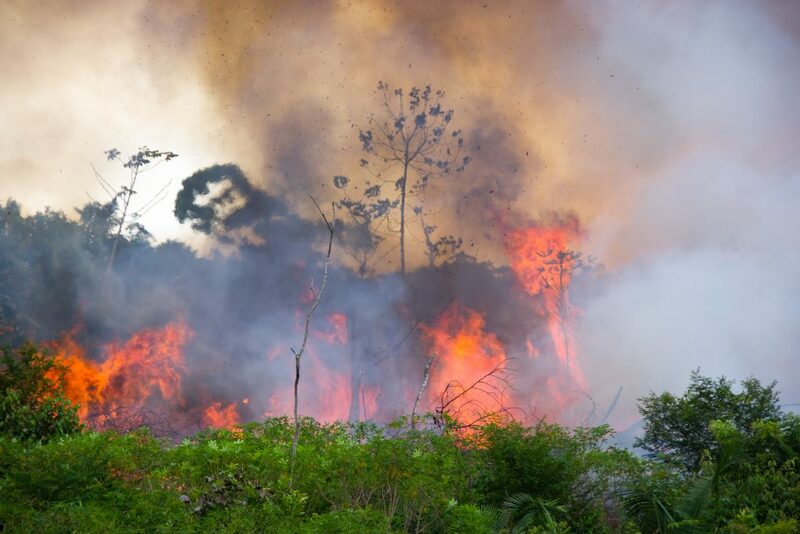 Norway looks protection of Amazon as the problem of the whole world since destroying forests is the primary factor in climate change all over the world. 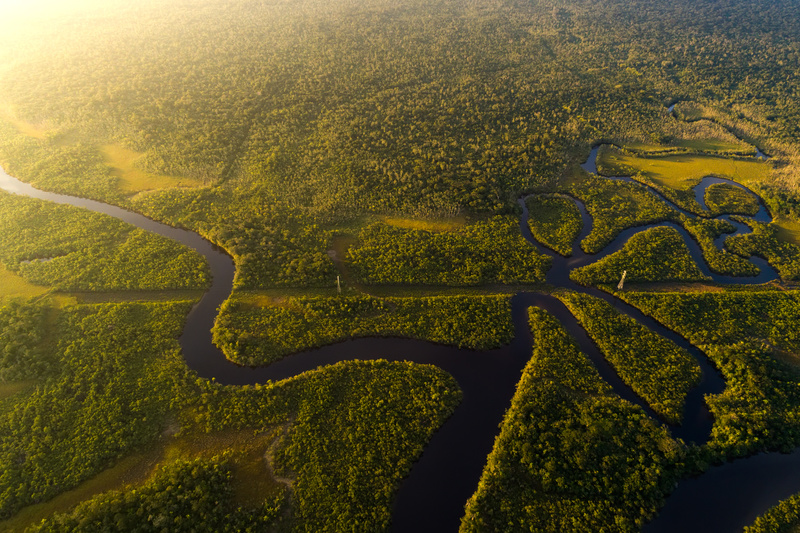 Deforestation efforts showed excellent results between 2008 and 2014 which prompted Vidar Helgesen, Norway’s minister in charge of the environment to say that it had a tremendous influence on both Brazil and the world. However, Helgesen continued in a letter to his Brazilian counterpart José Sarney Filho, 2015 and 2016 “saw a worrying upward trend.” This has led to the reduction of Norwegian help and, if that trend continues even little, Norwegian support will be cut entirely. Helgesen said that Norway was anxious since Brazil stopped the protection of several areas of Amazon and had severely cut the environmental budget. Aside from that, Michel Temer, the president of Brazil is seen as a person very close to the agricultural lobby. Not everything is so grim. The increase in 2016 amounted to 8000 square miles which, even though is a lot, isn’t even close to 19000 square miles from 2005. Under the agreement between two countries, if the deforestation reaches 8500 square miles, the help from Norway would cease. Filho has reassured his colleague that he is doing his best with a lot political will and determination to return things to the right side. He expects according to recent studies that the upward curve has stopped and that they hope to go back to downward curve. President Temer is set to expect protests against him during his visit to Oslo from various groups concerned about the environment, rainforest, and the rights of the indigenous population. One of those people is Sônia Guajajara, a leader of movement APIB which deals with the indigenous population problem. She claims that natives of Amazonia have never been treated so bad as they are under Temer who is violating their constitutional rights in the most horrible way. 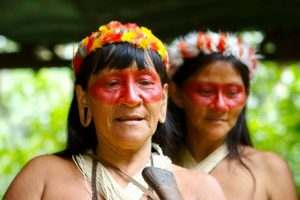 At this moment, the Amazon fund supports many projects which fight for regulation of indigenous land, against deforestation, and for smart environmental management. On Thursday, Norway was as well criticized by environmental groups because they offered 93 exploration blocks to the oil companies, the record number so far in the Arctic circle. Terje Søviknes, a minister in charge of petroleum and energy, said that Norway had made that move to improve activity in the region and to stimulate work in the petroleum industry across the country.